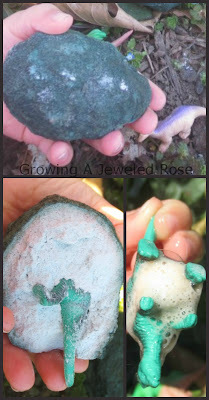 Rosie and Jewel had so much fun with this next activity and played for such a long time. Don't you just love when that happens? 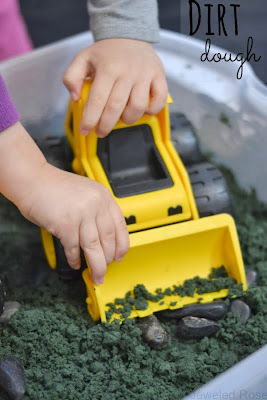 This activity explores science, is sensory filled, and is pretty easy to set up, too. 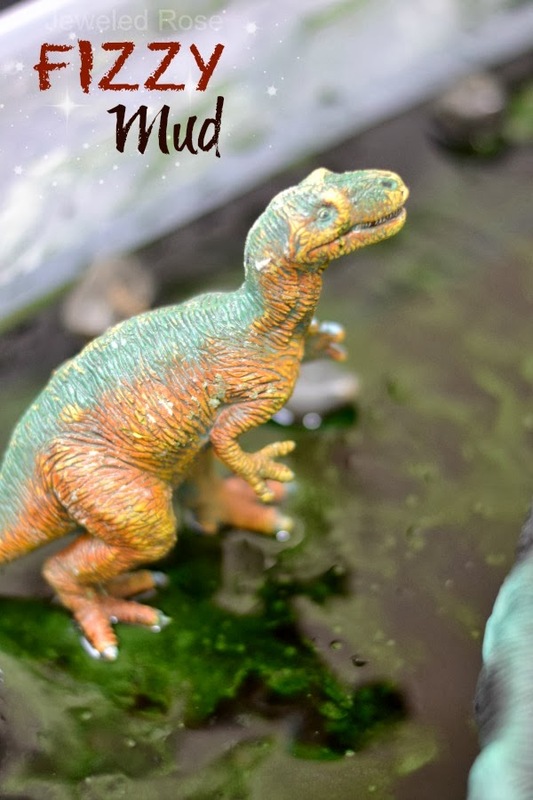 To make our FIZZY mud we re-purposed our most recent batch of dirt dough. 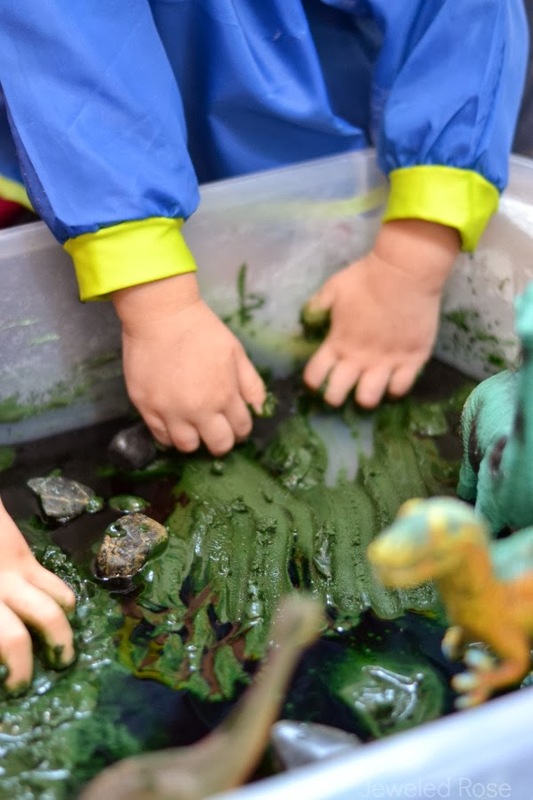 If you want to get a few activities out of the same materials start by making dirt dough for your kids to play with, and then transform it into FIZZY Mud after a few days. 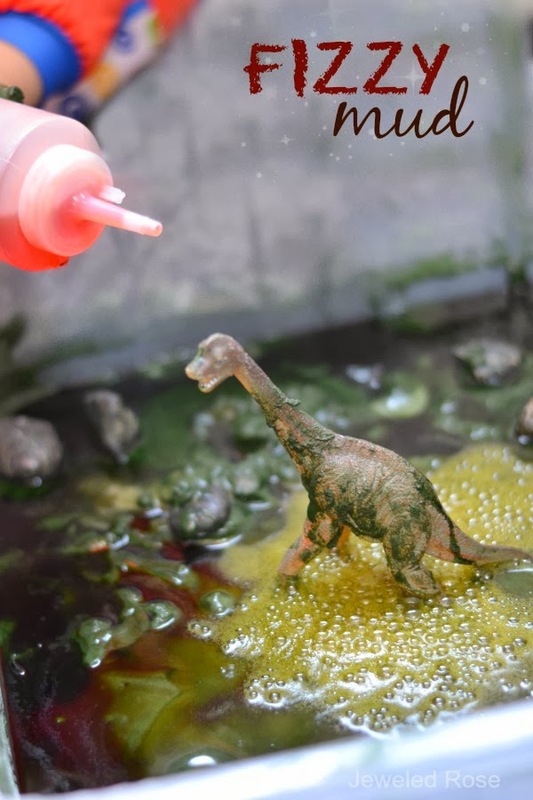 What could be more fun than a colorful FIZZING dinosaur world? Rosie and Jewel had such fun and played for a long time. I refilled their squirt bottles several times. 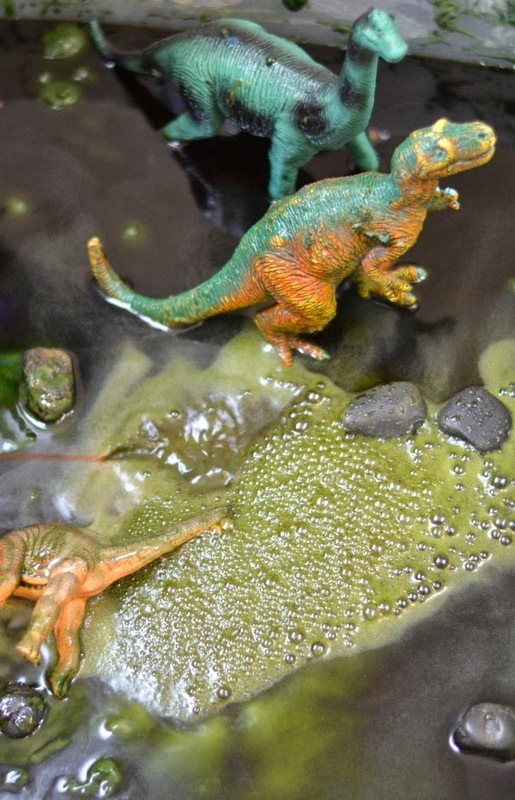 Once we were all out of vinegar the girls played in the mucky mud, creating all sorts of fun with their dinosaurs. 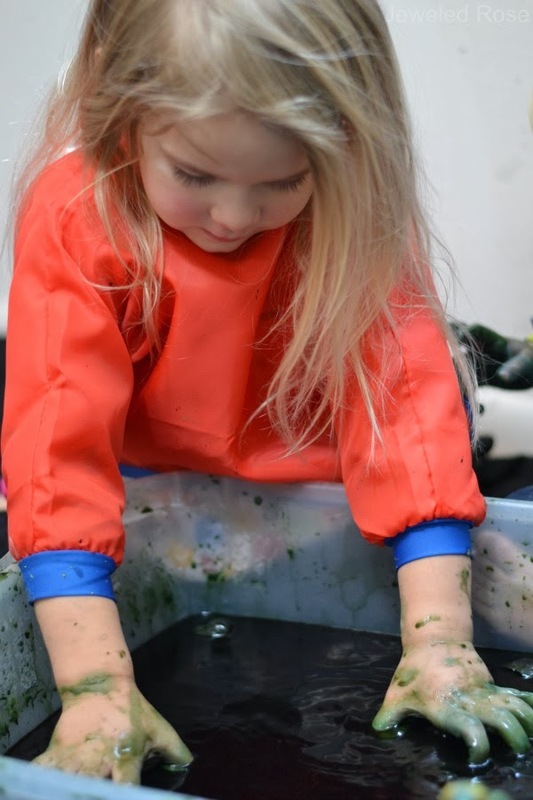 A Few Tips: You can use food coloring to color your fizzy mud, but it will tinge hands for a few hours after play. 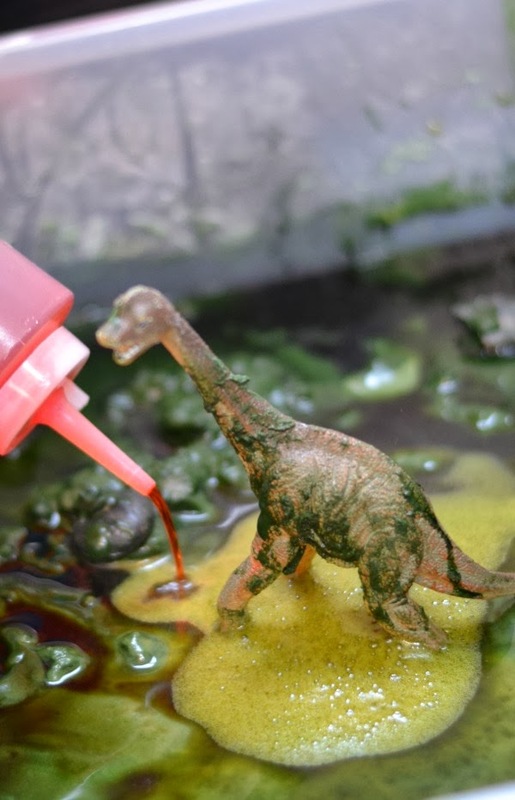 If you use washable watercolors all the coloring will wash right off. Watercolors also produce more vibrant color. 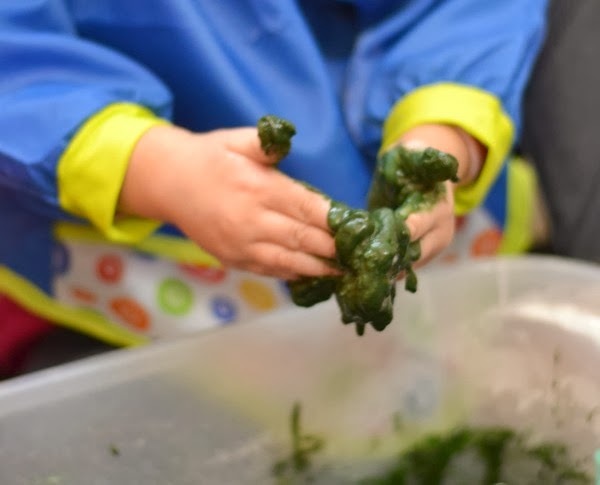 This activity is messy. 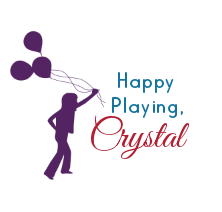 I recommend laying an old blanket or drop cloth down under the play surface or playing outside or in the tub. 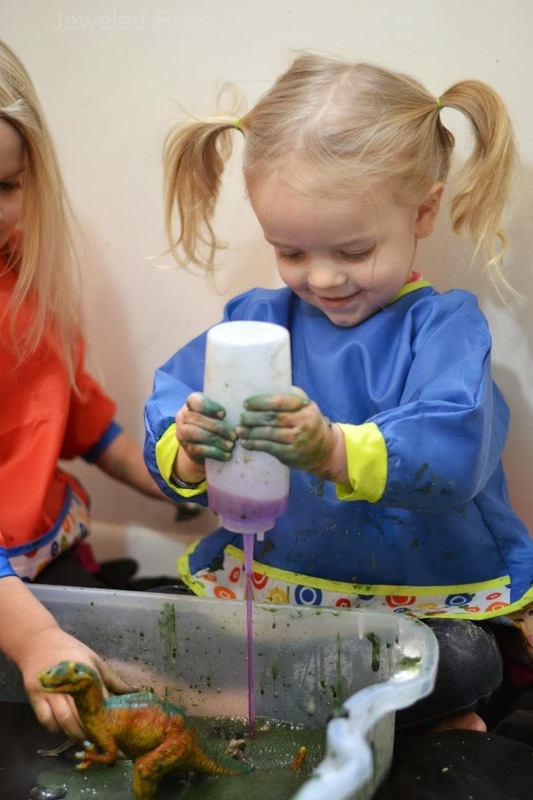 Play clothes or smocks are also a good idea. You can buy vinegar and baking soda in large containers at Walmart for very cheap. 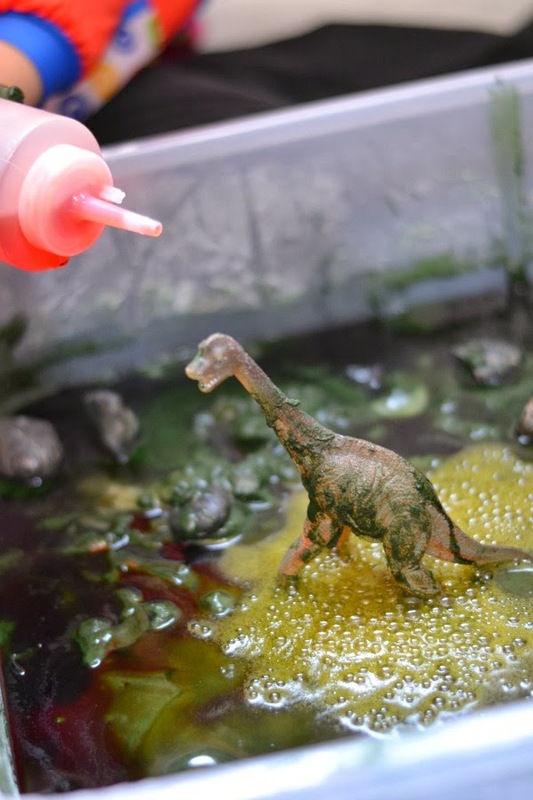 If you don't have washable liquid watercolors and would like to purchase some you can find the ones we use online here. You can also find black watercolor individually here and brown watercolor here.